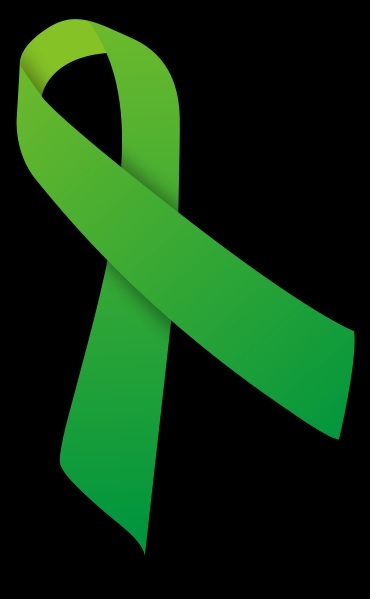 A fellow blogger recently wrote a post about April being the cruelest month with the highest rates of suicide. At first it surprised me but then when I thought about it a bit, I could see how that could be true. I have experienced Seasonal Affective Disorder for years. I usually find getting outside to hike and snowshoe in the winter can take the edge off of the winter blues. This winter, I was unable to use those strategies and the month of February sat heavy on my chest and inched slowly by. Many days I felt like I was holding on by my fingertips. Simple daily tasks felt like they took great effort to complete. Fortunately for me, I have always considered March to be the “summer of winter”, and with the increasing light and an easing of the cold I was able to get out and walk a bit more and the light switch of gloom began to switch back toward happiness. However, I can see for those not inclined or able to get outdoors, the weight of winter could continue to build and weigh heavy over the months of March and April. patches of crocus brighten up the gray landscape as the snow melts. However, the thing that really flips my switch back to joy in very early spring is the return of color in the garden from early flowering spring bulbs before all the snow has even melted. The color makes it possible to overlook the fact that the trees are still bare, the grass is still brown and the air still chilly. I recently read that soil has microbes in it that act like an antidepressant. (See Is Dirt the New Prozac?) That may explain my late winter cravings for the snow to melt so I can put my hands back into the soil. If you are not inclined to garden all summer long, or even if you are, these are my tips for restoring mental balance through flowers in the early spring. 1. 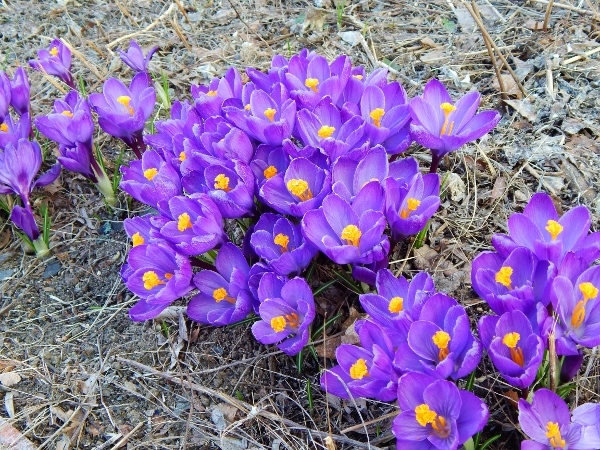 Plant crocus bulbs in the fall. If you can put them in a couple of different micro-climates in your yard you can spread out the joy over a longer time frame. Putting some on the south facing side of your yard means very early color – and more importantly, Joy! – before the snow has even finished melting from your yard. 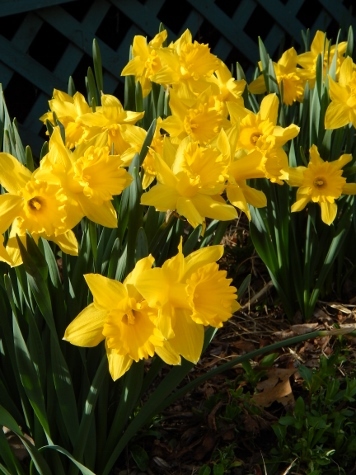 2.I strongly encourage planting some daffodils as well to lengthen your dose of color before the leaves arrive. Crocus blooms are pretty short lived but oh so worth the joy of their early arrival. I have daffodils in several areas of my yard from where the snow melts first to where it melts last. Between the crocuses and daffodils I get 6 weeks of beautiful purples and yellows and relief from the early spring grays. 3. To maximize your joy, go outside and check on your flowers’ growth progress every day. (In my house this is known as mama checking on her babies.) When it is warm enough, take the time to sit by your flowers with a cup of tea or coffee, enjoy their color and notice the other bits of new life that are drawn to the pollen and nectar in your flowers. Enjoy their friendship. Stick your fingers in the soil and pull out the tiny weeds that are growing. They are easy to pull out when little and are another joyful sign that summer is on its way. And if that microbe thing is really true, that soil is medicine! 4. If you are inclined to do a bit more gardening, my other top recommendation is to plant some Lungwort. This is a very early perennial and will reward you with beautiful blue flowers long before other plants are even thinking about making flowers and they are very easy to care for. I just raked mine off this morning and though the plants are still quite small, they are already covered with buds! lovely lungwort buds emerge pink and turn to blue as they mature. I’m curious, have you had experience with using flowers to deal with SAD? Do you have other strategies that work for you?